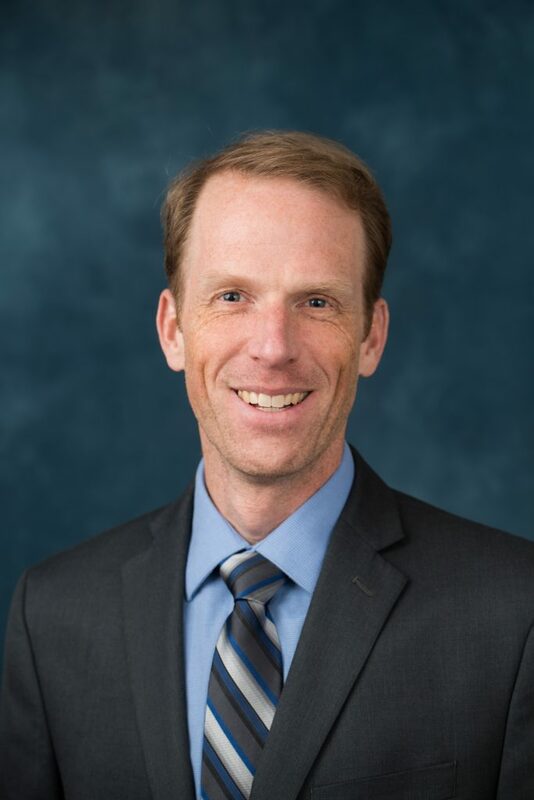 Dr. Broglio is a Professor at the University of Michigan in the School of Kinesiology, PI of the U-M Concussion Center and the Director of the NeuroTrauma Research Laboratory. 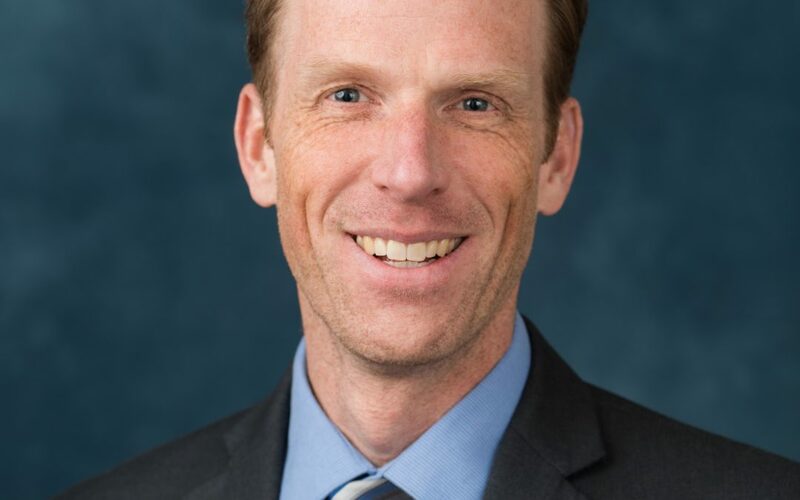 Dr. Broglio also serves as the Concussion Content Lead at the U-M Injury Prevention Center and an Adjunct Professor in the Departments of Physical Medicine and Rehabilitation and Neurology at the University of Michigan. His work has been supported by the National Athletic Trainers' Research and Education Foundation, the National Institutes of Health, the National Collegiate Athletic Association, and the Department of Defense. Dr. Broglio’s research focuses on improving athlete health and safety related to concussion by focusing on injury prevention, early recognition, and management. Dr. Broglio’s early research focused on identifying the best instrumentation for assessing and managing the concussed athlete, but more recently, he has concentrated on injury prevention by investigating head impact biomechanics and defining the natural history of concussion. His biomechanical work has focused on interscholastic high school football athletes with a series of papers outlining head impact exposure and intensity related to concussive and sub-concussive blows. In addition, Dr. Broglio has investigated how this impacts cognitive health and motor control in both the acute and chronic stages of injury.